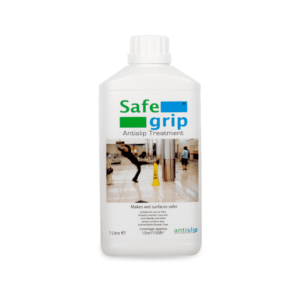 Don’t slip up on safety – apply Safe Grip Anti Slip Treatment to slippery floors. Safe Grip Anti Slip Treatment is a transparent anti slip flooring solution, which has a very low odour. It can be applied to a variety of surfaces, both internal and external, radically improving the slip resistance of the floor when wet. 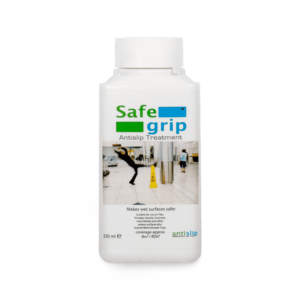 Safe Grip Anti Slip Treatment is designed to increase the coefficient of friction on a variety of flooring materials, for example floor tiles or Terrazzo, porcelain and enamel bath tubs and slippery shower trays by creating micro pores in the surface which create a vacuum effect when walked on in a wet condition and thereby considerably improving the traction and seriously reducing the risk of slipping. 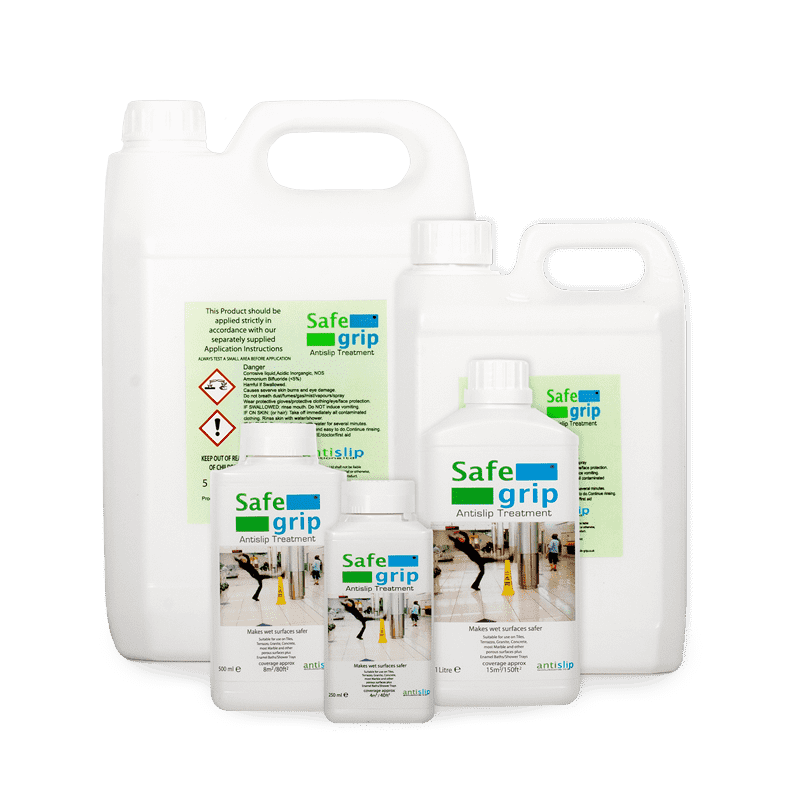 Safe Grip Anti Slip Treatment will create micro pores in natural materials and manufactured products that are a fusion of materials bound with cement or clay including concrete, quarry tiles, ceramic, marble, terrazzo, granite, slate, stone, porcelain and enamel finished bath tubs and shower trays. The solution to the problem of dangerous slippery wet floors! There is no significant change in the appearance of many types of surfaces treated with Safe Grip Anti Slip Treatment and it is not a coating that can wear down or peel off. It is a treatment process that reacts with the material itself to produce an invisible and lasting effect. The Health and Safety at Work etc Act 1974 (HSWA) requires employers to ensure the health and safety of all employees and anyone affected by their work, so far as is reasonably practicable, which means balancing the level of risk against the measures needed to control the risk in terms of money, time or trouble. This includes taking steps to control slip and trip risks. Wet floor surfaces are a serious risk to health and safety. 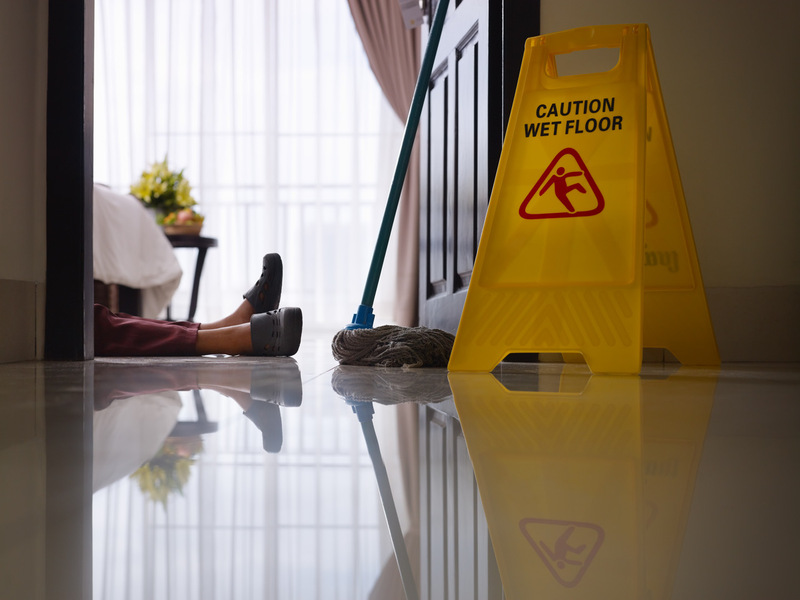 The consequences of a slip and fall accident can be disastrous. The solution is Safe Grip Anti Slip Treatment. Safe Grip is not a coating that will wear off, it doesn’t require time to cure and can be applied during operational hours – even in areas with high foot traffic such as retail stores, hotels and public places. Wet floor surfaces are a serious risk to health and safety, injuries caused through slips and falls are very common when such conditions exist. 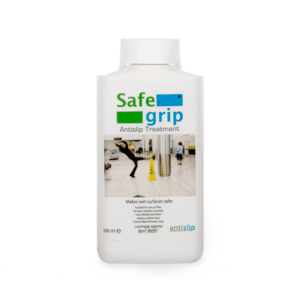 Safe Grip Anti Slip Treatment is both easy and safe to apply and typically 60 to 100m² per hour can be achieved by an individual worker, slippery bath tubs and shower trays usually take no more than 10 minutes. 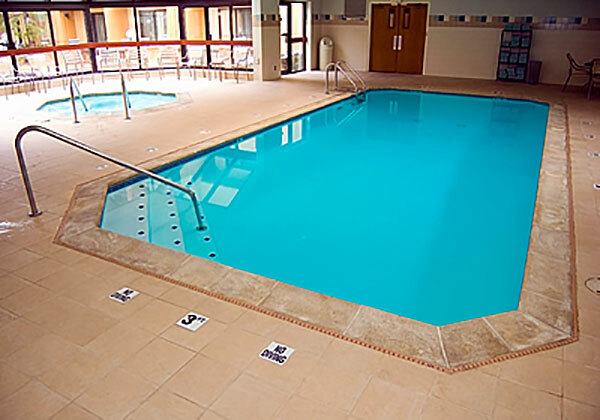 Once treated with Safe Grip Anti Slip Treatment areas such as bathrooms, showers, wet rooms, swimming pool decks and other lightly trafficked areas will usually have an effective slip resistance for at least 3 years and in most cases a lot longer. Areas subject to regular and heavy usage such as reception areas, foyers, shops, restaurants and bars etc. may require re-treatment sooner dependent on the level of surface abrasion. Safe Grip Anti Slip Treatment means less downtime as surfaces can be used immediately after the treatment is applied. Safe Grip Anti Slip Treatment should be applied following the removal of sealers and grease to enhance the effectiveness of the treatment. The surface to receive the treatment must be thoroughly clean and dry. We recommend Safe Kleen to clean your floor and slippery surfaces. Safe Kleen has excellent cleaning abilities for the removal of dirt, grease, oil & grime making it a truly versatile multi purpose cleaner. 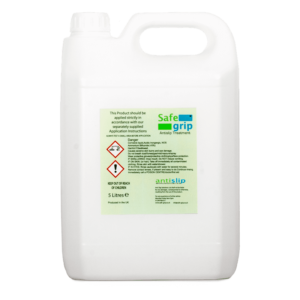 We believe Safe Grip Anti Slip Treatment is one of the most user and environmentally friendly products of its type on the market. Safe Grip is suitable for both indoor and outdoor applications. We welcome enquiries from prospective trade partners, sole traders and companies, based in the UK or Internationally. View basket “Safe Grip Anti Slip Treatment 500ml” has been added to your basket.